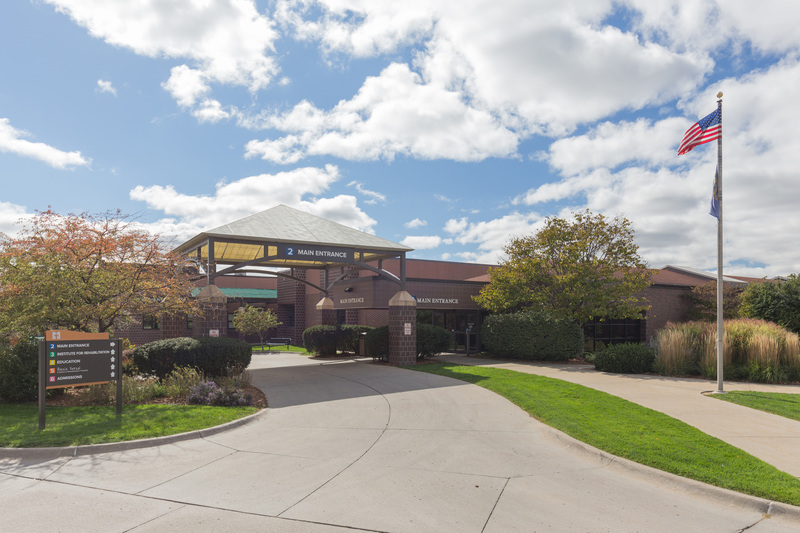 Each Madonna campus has a specialized team of professionals dedicated to rehabilitation of pediatric patients. Click to learn more about our program and clinical team. 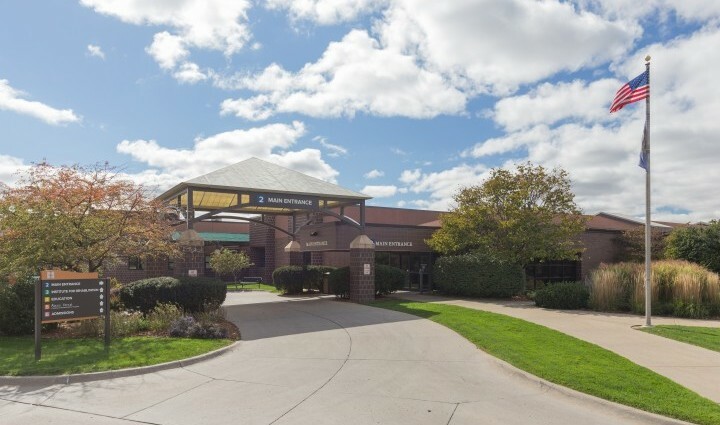 We are proud to demonstrate commitment the highest standards in care for patients and business practices by achieving CARF accreditation for several programs across our Lincoln and Omaha campuses. We are currently hiring nurses on both Madonna campuses. Nurses are a very important part of every patient's transdisciplinary care team at Madonna Rehabilitation Hospitals. 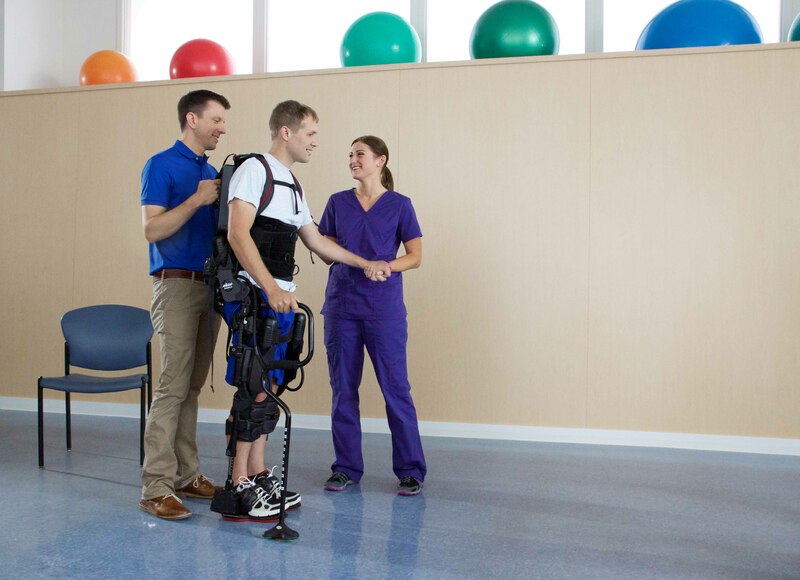 Patients and families from around the country can be served at one of our two campuses: Lincoln and Omaha, Nebraska, where highly skilled clinicians provide world-class rehabilitation with state-of-the-art technology. 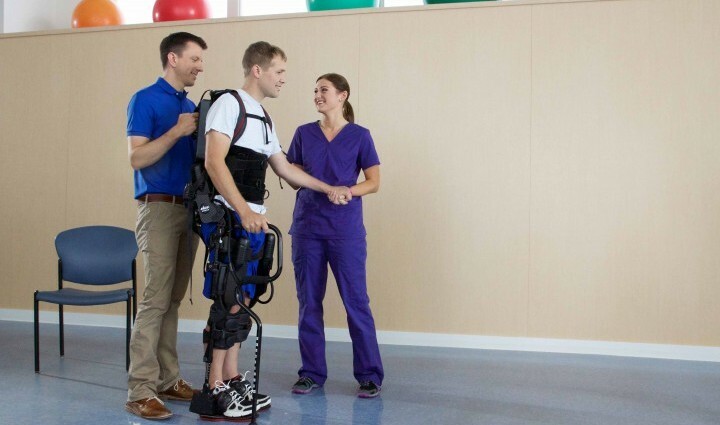 Madonna’s Institute for Rehabilitation Science & Engineering is dedicated to finding ways to improve medical rehabilitation through the application of new methods and development of innovative technology. 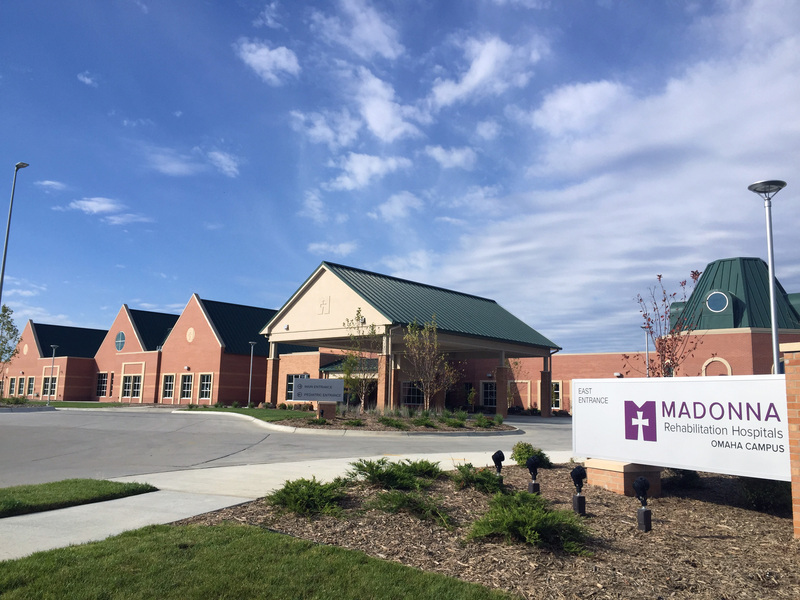 Madonna is pleased to host several support and educational groups for individuals and their family members returning to the community following traumatic injury or illness. Please click here for additional information on current support groups at the Lincoln and Omaha campuses. Eight months after suffering severe brain trauma due to a charity bull riding competition, Tom Bartek is back to active duty as a firefighter with Engine 31. Tom says he’s grateful for the chance to be back to his passion of helping people. 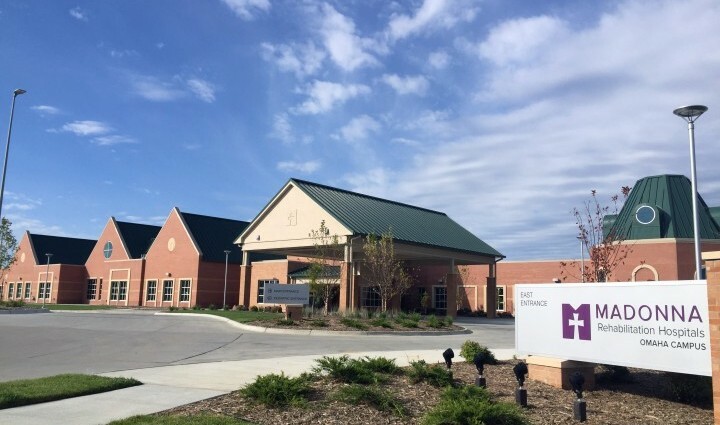 Madonna Rehabilitation Hospitals sponsored the 2019 AgrAbility National Training Workshop, the premier training event addressing issues of disability in agriculture. The event was held March 25-28 at the Embassy Suites in downtown Lincoln. Six Madonna patients teamed up to compete head to head in a cooking competition in the therapy kitchen. Utilizing secret ingredients, they composed desserts that wowed the guest judges.